MymenTech is a leading platform offering Web Development & Graphics Design Solutions. 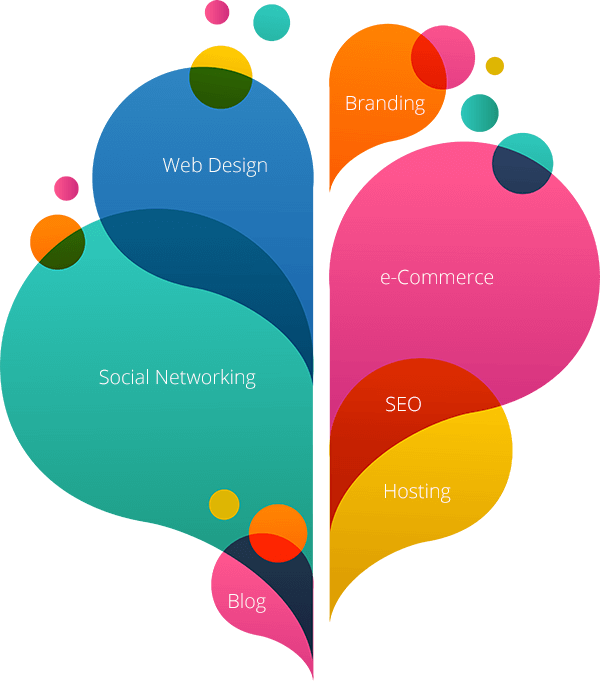 We provide latest web technologies and designing work according to the newest trends in the digital world. MymenTech is a group of dedicated web developers, designers and specialists of various web technologies. So, you can get everythings that you need to build and maintain your website from a single place.